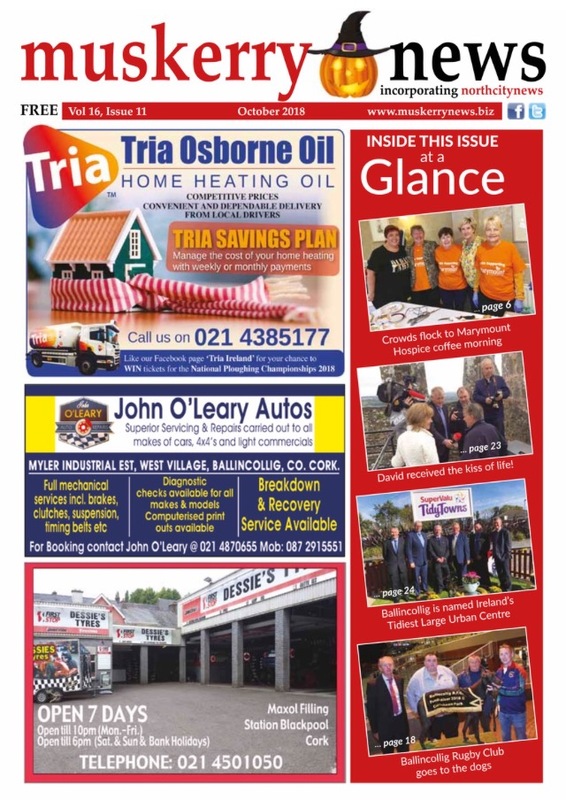 Muskerry News | October edition out today! The October edition of The Muskerry News will be online and in all usual outlets today. Don’t forget to pick up your copy!